There are good basic common core sheets online, but the problem is that finding the best can be quite a challenge. Imagine landing on a web page that requires you to click many links before you can get to the actual common core sheets. Nothing is as annoying as spending many hours online and not getting the template that you want. Do not worry though. 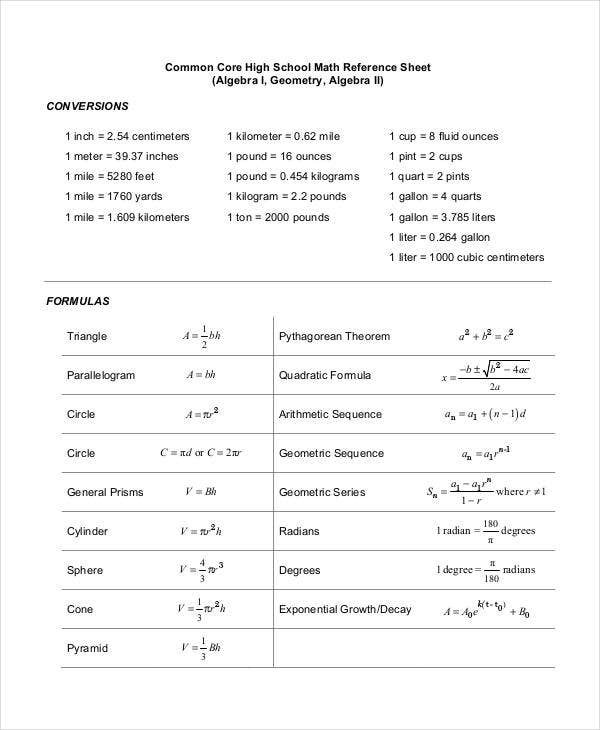 You can also see Common Core Math Sheets. 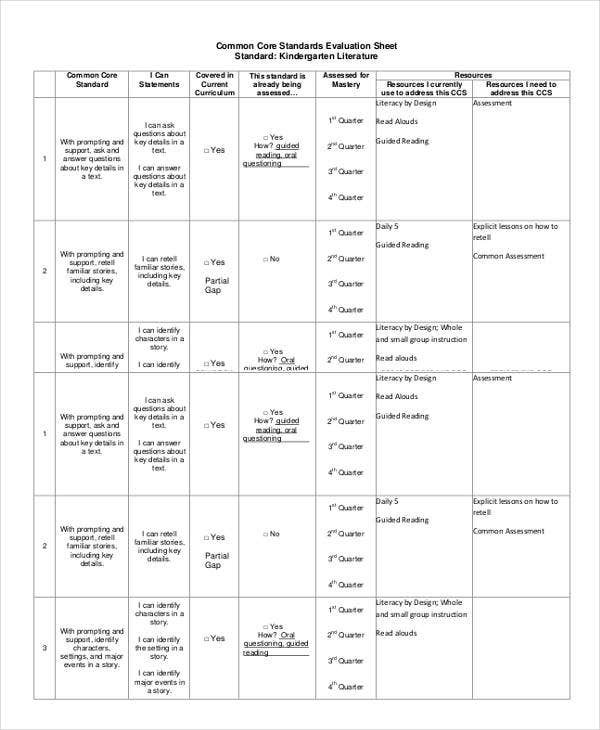 We have put together a sample collection of the best common core sheet templates that you can browse through and download for free. These Sheet Templates are used by teachers and parents to help youngsters understand Math and English. 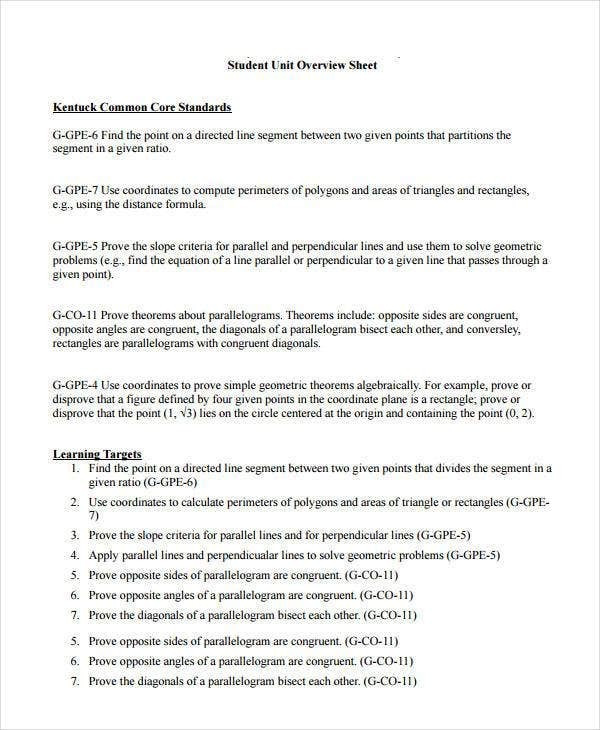 Basic common core sheets are used by teachers who are willing turn the tables around a bit and choose the new way of handling students and their subjects. 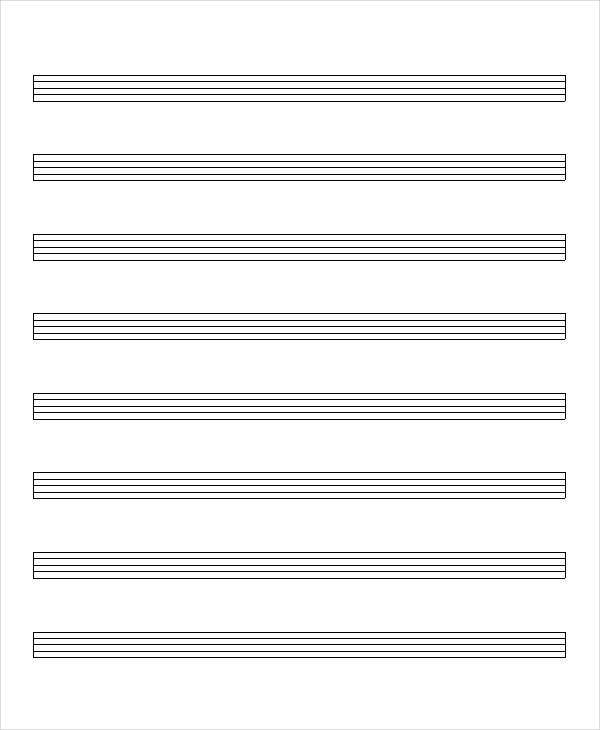 This new way is referred to as core sheets. 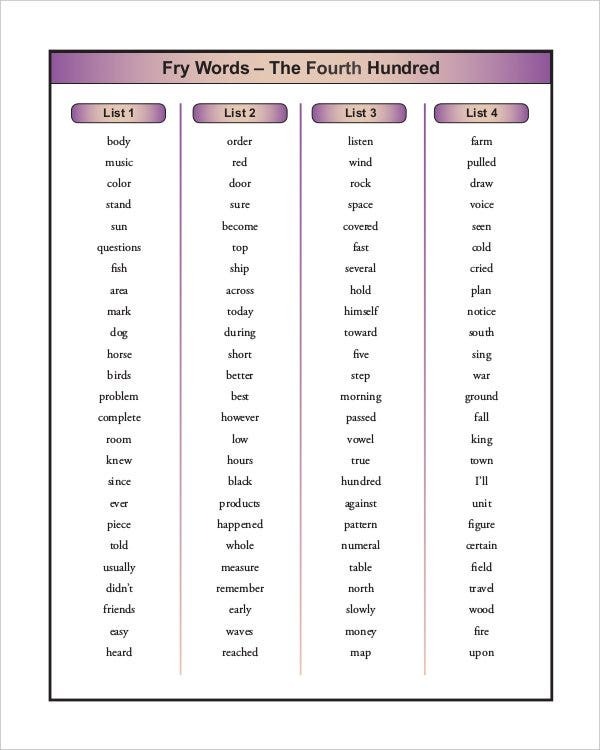 These basic common core sheets are used for enhancing the level of interest among the children. This is the best way to make a rapid progress in the learning skills of the child. Studies have confirmed that these Core Sheets are the best choice to be opted for by parents and teachers. 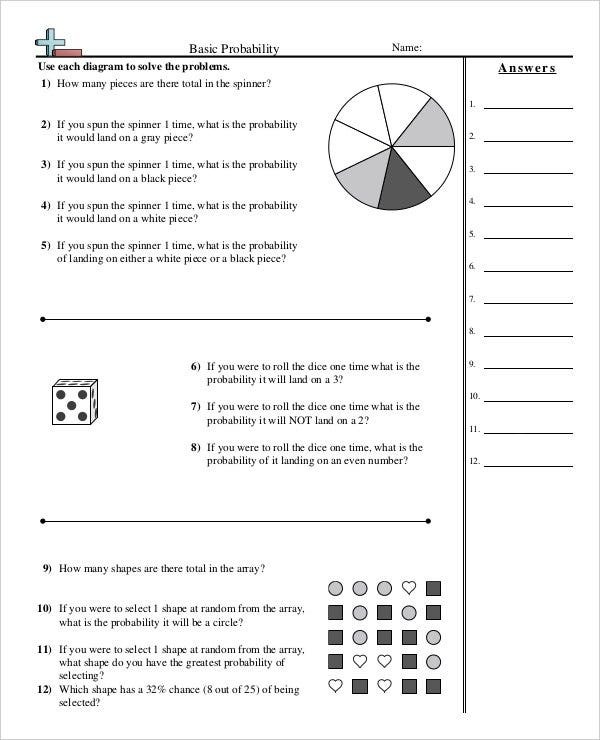 These common core sheets deal with just the basics of solving problem sums and puzzles. These math sheets avoid going into the details and are used merely as a guide to guide you through the puzzles and problems by listing down instructions with the help of bullet marks. These are usually used for children below the grade of four so that they can simply be taught the basic points before going in to the details of the chapter. You can call this just the starting step of any new subject. 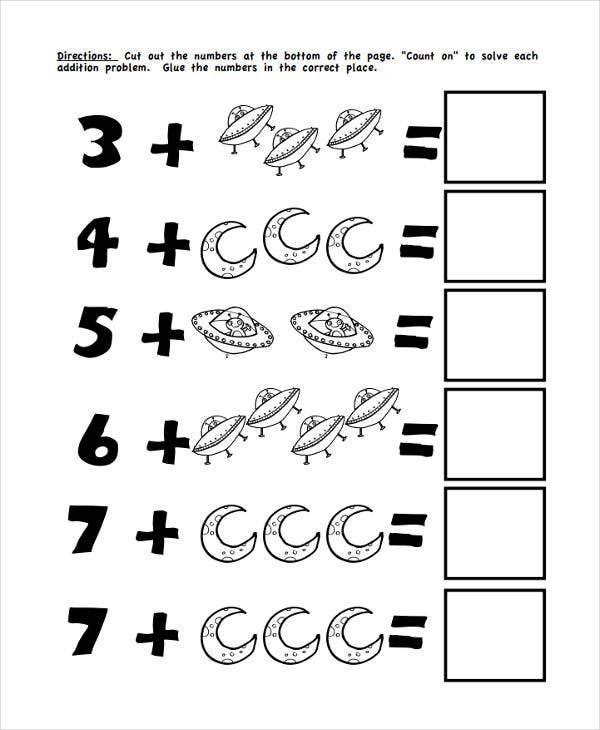 It is very easy to create a basic common core sheets. It can be created in any kind of program software. It can be created them in a notepad, an MS word document, and in an excel spreadsheet as well. You can insert your columns, rows and descriptions according to your strategies and create the puzzles that will help the children progress with a clear concept any further. You can also see Simple Common Core Sheets. 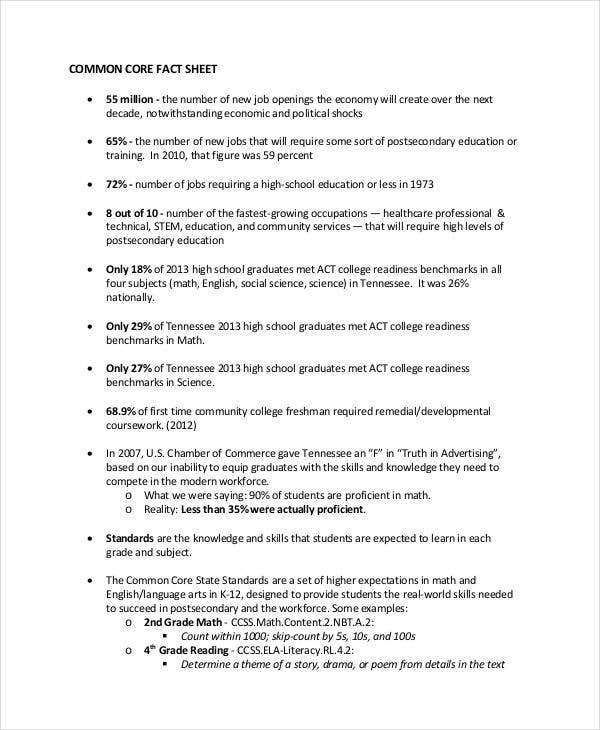 What is Common Core Sheets? Common core sheets are basically the worksheets and these resources are used by the students to study and practice question. The sheets are mostly used in practicing mathematics and all sort of mathematical problems can be solves with help of these sheets. There are many different types of sheets available and they can be used to practice simple problems of addition subtraction and at the same time they can also be used to solve the complex expressions by the students. Common core sheet is one of the best resource available online to the student and it is also possible for the teacher to create his own common core sheet using Blank Common Core Sheets. There are Common Core Practice Sheets which are available to solve the expressions as well and a lot of student practice them for sharpening their skills. A student requires to use special characters for the expressions and the teacher also needs to ensure that the common core sheet has been coded properly so as to display the correct answer to the student. The sheets are very helpful as the sheet contains multiple questions and the correct answer of the problem is also displayed on the same sheet. 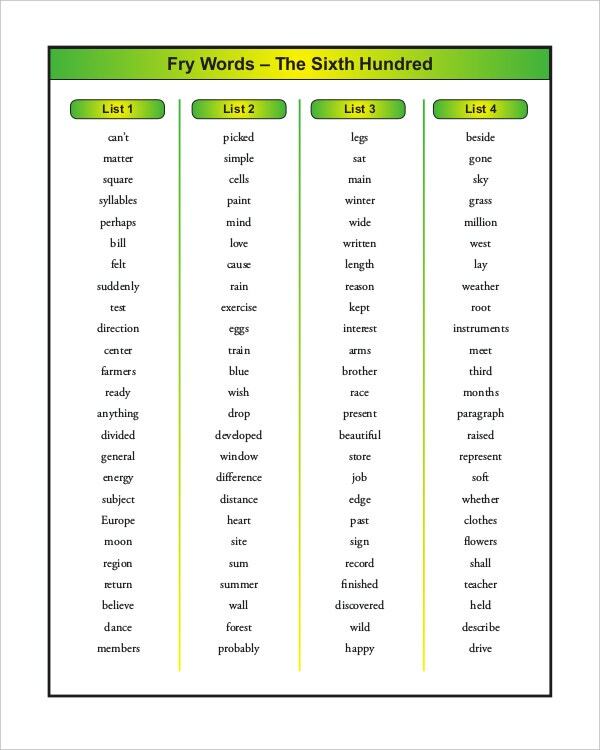 There are many websites which can be used to download the expressions based common core sheets. What Font does Disney Use? Disney’s mascot is Mickey Mouse and the fond used by the company in the letters is a loop type font. There is no such official font available but the font resembles a custom fond which is known as Walt graph. The font is available for download on many websites and the font is available free of cost. As per the information available, the fond was designed by Justin Callaghan. You can simply download the font and install it on your computer. The font can then be used with many applications like adobe Photoshop, Microsoft Word and many such applications which uses default fonts. The font is also available on Common Core Cheat Sheets. 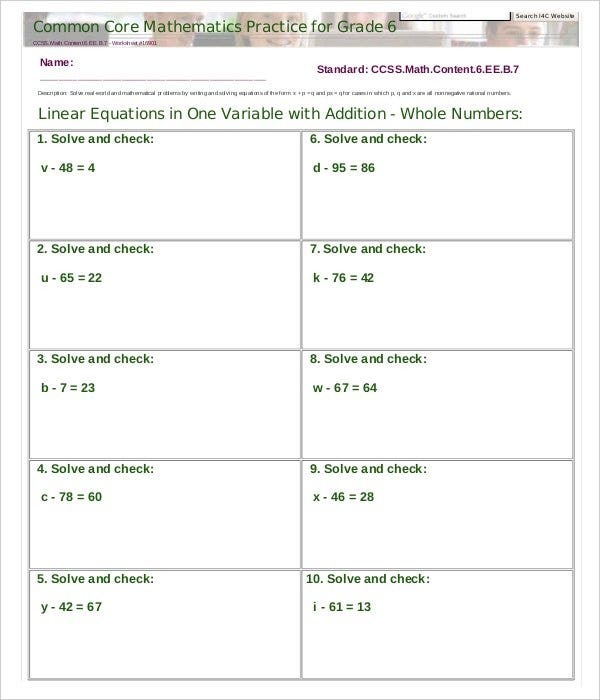 As it is widely known, the common core sheets can also be used to write inequalities and there are several Common Core Math Sheets available for the same. The sheets can be used by anyone for practicing inequalities and teachers can also create the sheets. The sheets use special signs which are used to compare two numbers and they can simply be codded to help student in practicing the course. There are chances that the common core sheet may have certain errors and the student should take care of the same while using any such sheet for practicing lessons in real time. 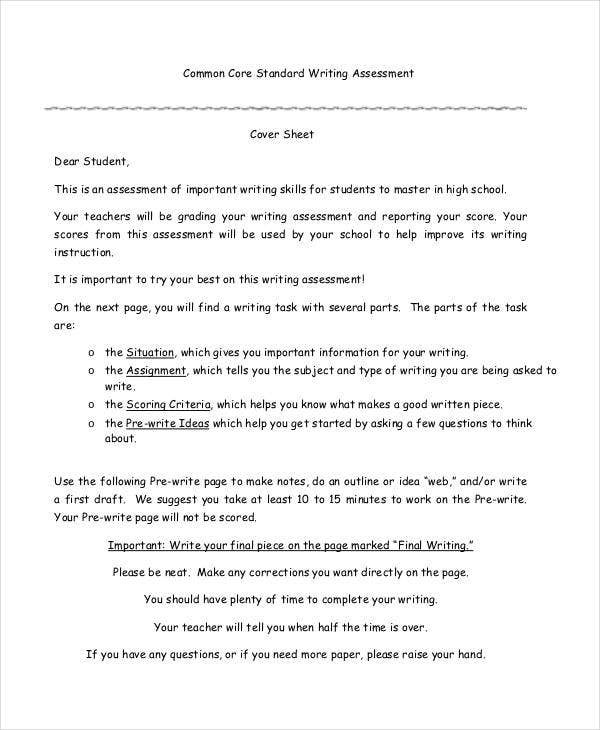 There are several benefits of the common core sheets and one such benefit is that there are Free Download Common Core Sheet Templates in Word2010 available across the web. These can be used directly to help the student in practicing the lessons. In addition to this, other benefits includes the standardization of the course and with help of common core sheets, the student can also understand his mistakes in the lesson. The sheets have several questions on them and the sheets are available in bulk and they can be used to practice almost each and every lesson that you can think of. You can end your Best Score Sheet Templates by a conclusion or a summary for the topic mentioned in the core sheet. The topic can be concluded with bullet marks. They are available in all possible formats and are easily printable. 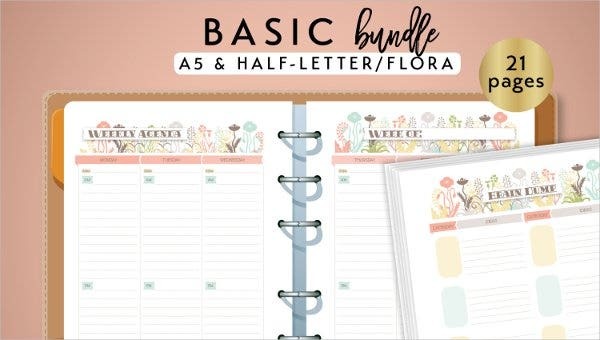 You can print them and attach it to a hard cover sheet for your future needs, or you can also download a format and customize it on your computer as well.